Fuji Machine America is a leader in offering automated machines headquartered in Vernon Hills, Illinois and their production facility is located in Chiryu, Aichi Prefecture, Japan. Fuji has remained committed to creating, developing, and manufacturing equipment that provides reliable solutions for their customers to succeed and be productive. 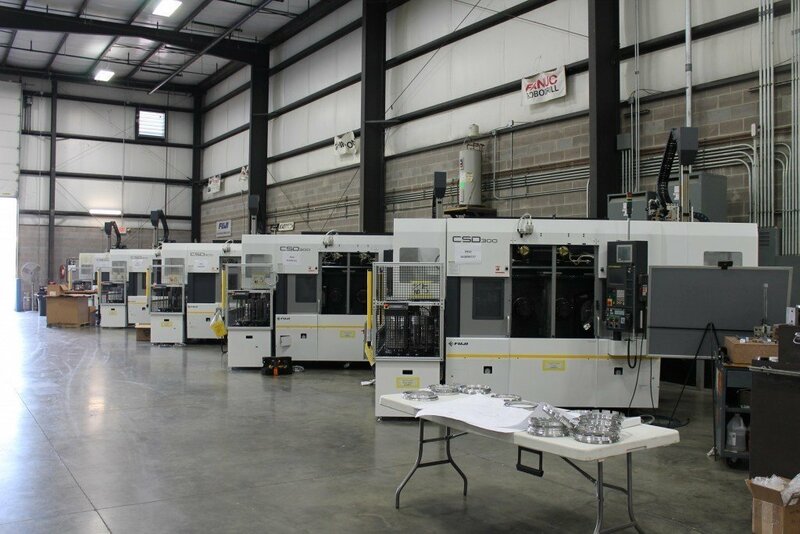 Here at Meredith Machinery, we have extensive experience with setting up Turn-key Fuji systems combined with Fanuc Robotics.